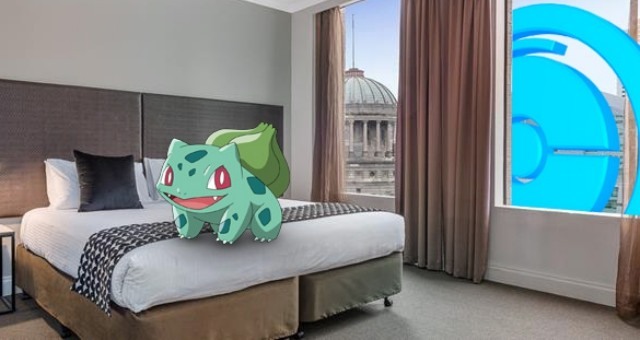 Mantra Group has signed five new hotel deals with a combined total of more than 900 additional rooms across Australia and New Zealand. 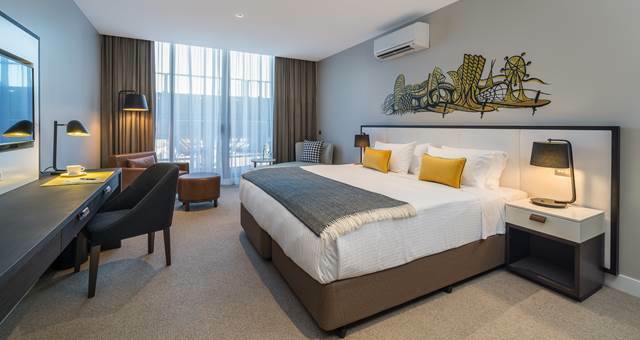 Peppers Kings Square Hotel, a new AUD$40 million 120-room hotel in Perth, has officially opened. 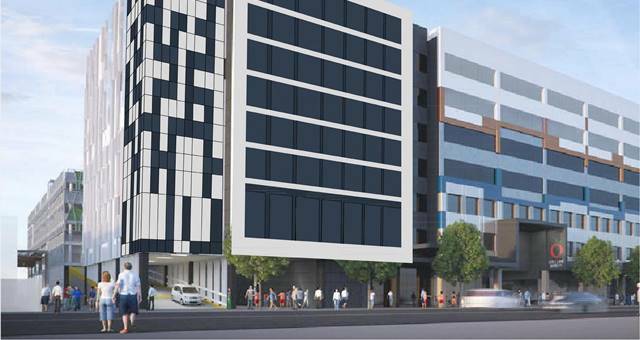 Mantra Group is set to manage Albury’s newest hotel. 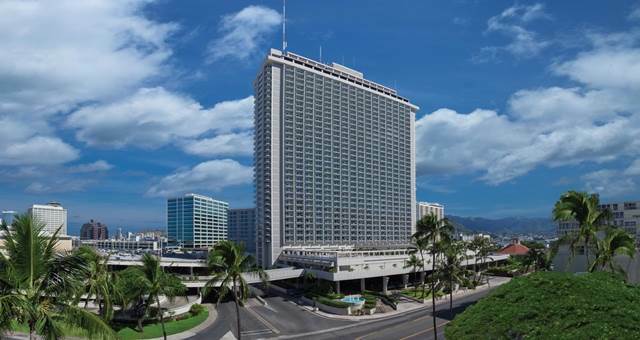 Mantra Group Limited has bought the Ala Moana Hotel in Honolulu, Hawaii. 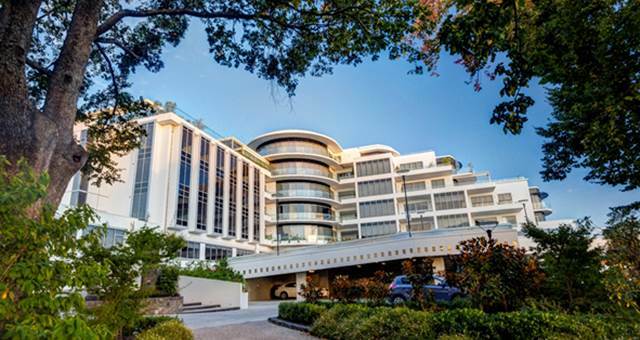 Mantra Group will open a full-service hotel in Canberra in late 2016. 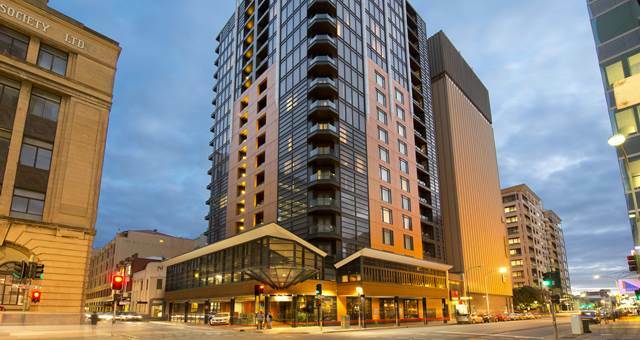 Mantra Group has acquired the management and letting rights for the M on Mary apartment hotel. 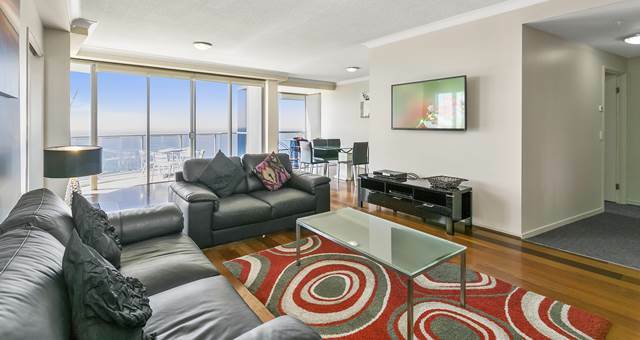 The biggest apartment hotel on the Gold Coast will now fly the Mantra flag. 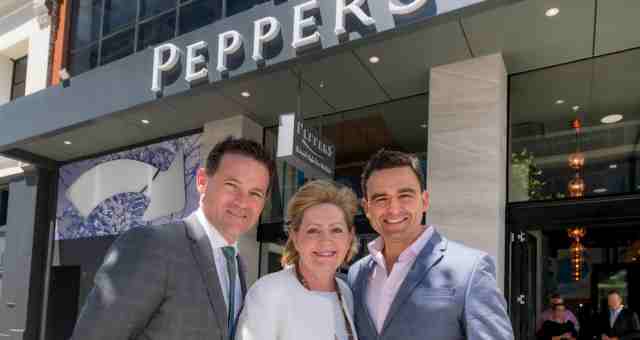 Check out the new 5-star Peppers Docklands Melbourne. 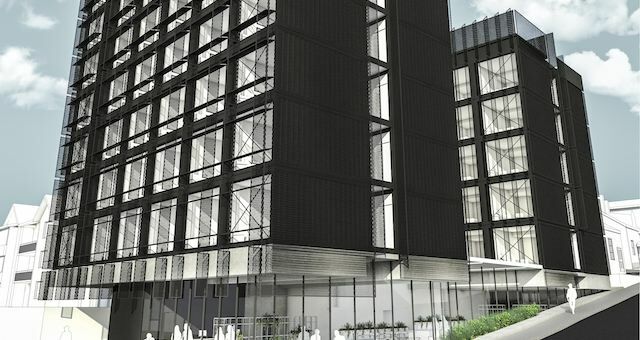 Mantra Group will manage the five-star hotel within the new M Docklands development set to open in 2015. 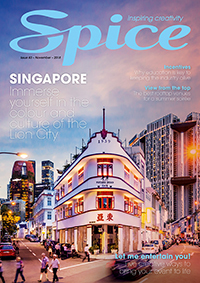 The 68-room apartment hotel will operate under the group’s luxury Peppers brand and will be known as Peppers Docklands Melbourne. 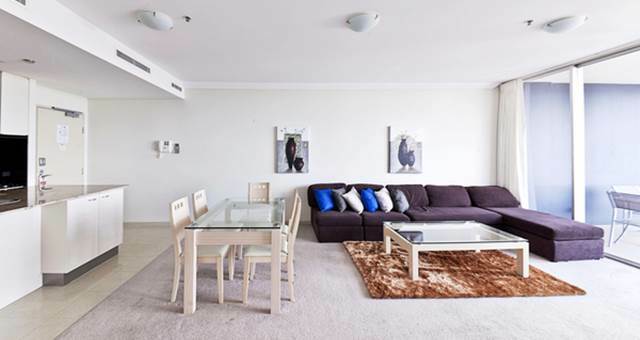 Mantra Group is taking over popular resort Soul Surfers Paradise on Queensland’s Gold Coast. 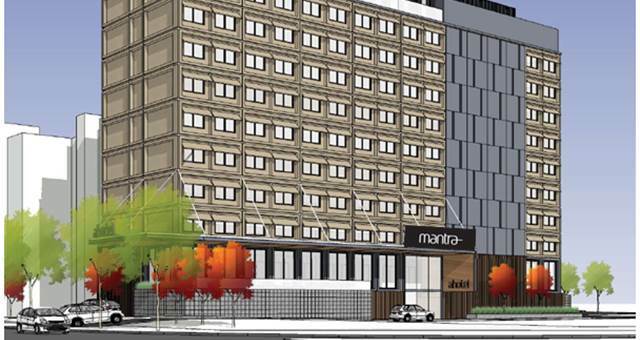 Mantra is expanding in New Zealand with the addition of Peppers Portage and Mantra Lake Tekapo. 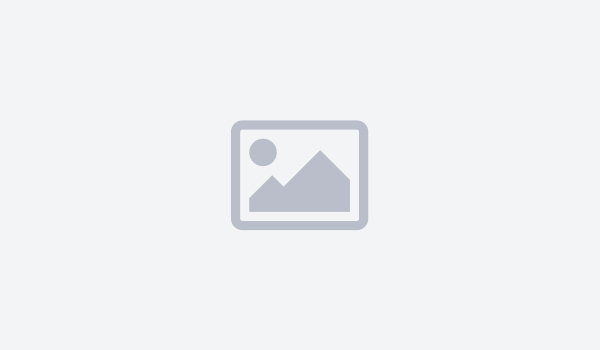 Mantra Group has announced further expansion to its network of boutique Peppers Retreats and Lodges in Australia with the addition of Rundells Alpine Lodge in Victoria’s Mt Hotham ski fields.